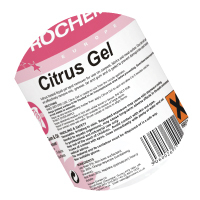 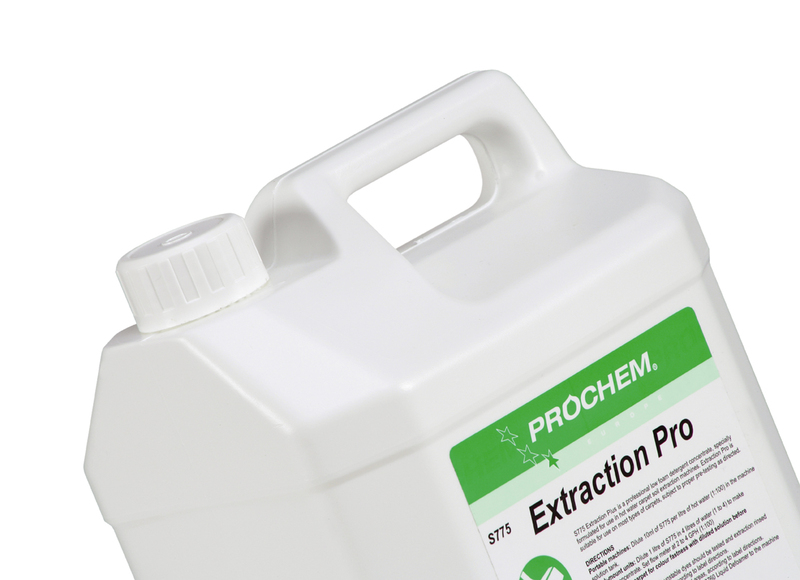 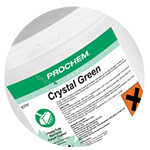 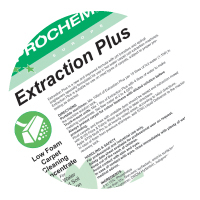 We are a Prochem Authorised Distributor. 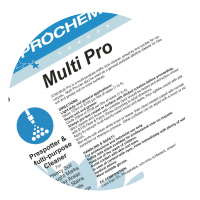 Founded in 1974, Prochem Europe Ltd. is a leading manufacturer of cleaning and maintenance products for carpets, fabrics and floors. 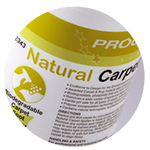 Products are manufactured at the Company's UK manufacturing site.